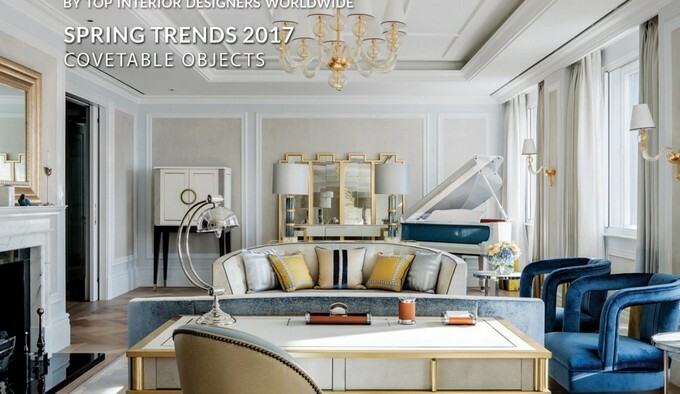 The best hospitality design magazines selected the best spring trends 2017 and styles from the renown architects, interior designers and decorators worldwide. 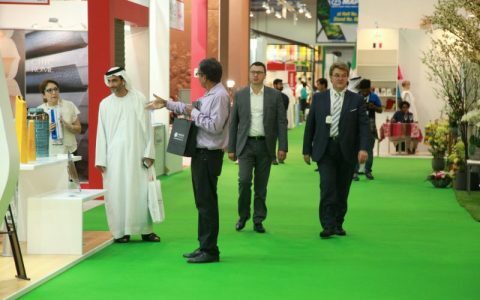 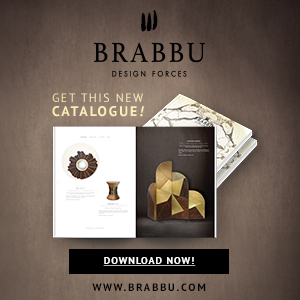 So, Best Design Guides will unveil some of the most interesting trends selected by the most influent design magazines. 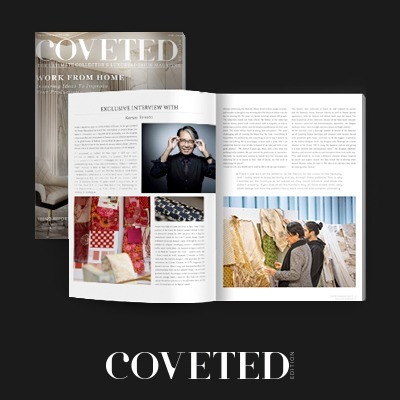 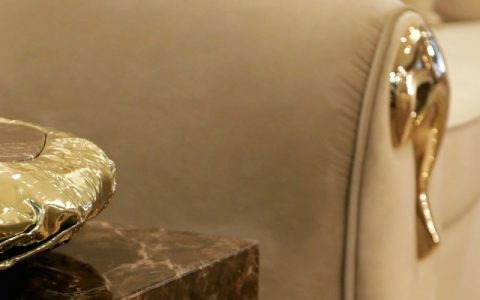 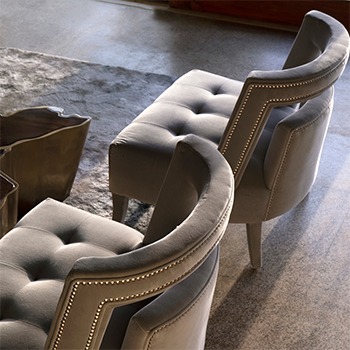 CovetED Magazine is one of the most important sources for Luxury and Interior Design news. 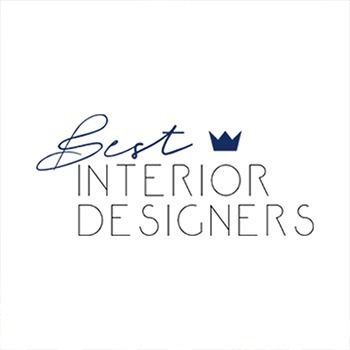 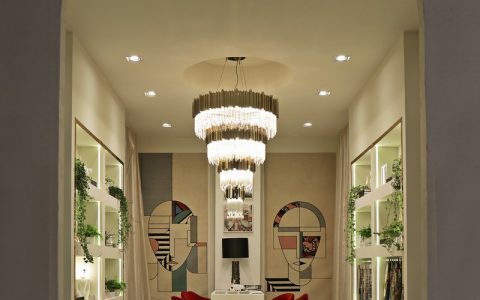 This international magazine publishes the most interesting news about top interior designers, the best projects, architects and opinion leaders, who share the secrets of their outstanding works. 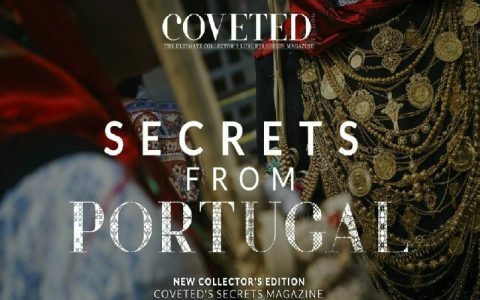 CovetED Magazine can be found in all Top Design Events worldwide and in the world’s major cities. 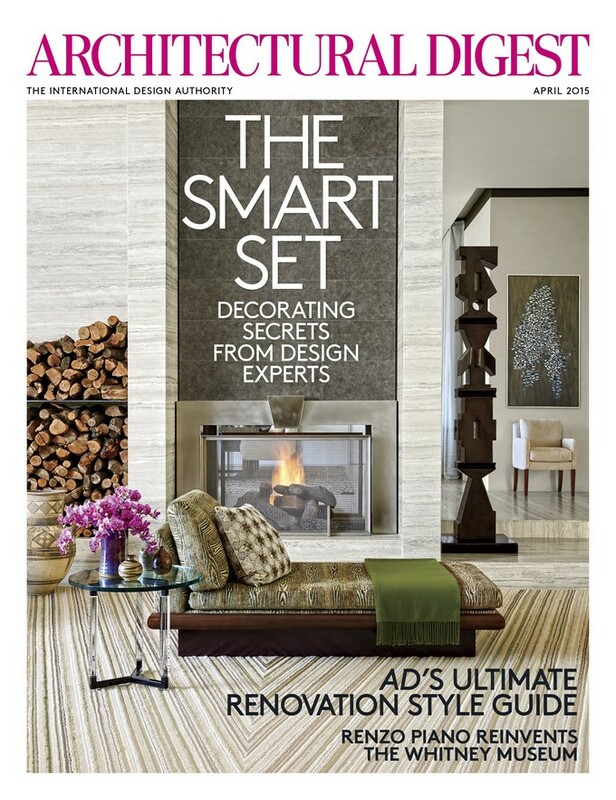 Architectural Digest magazine presents itself to the world as “the international design and architecture authority” and in fact, it’s been a reference for decades. 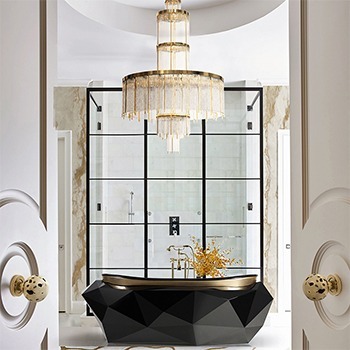 Architectural Digest usually presents the best works of architecture and the most exquisite trends regarding the interior design industry. 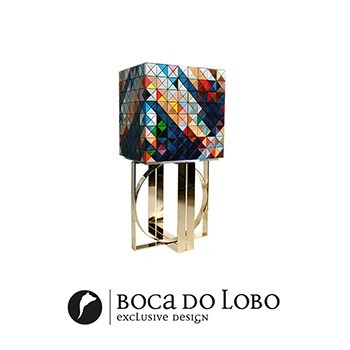 Furthermore, it explores themes like culture, travel and shopping. 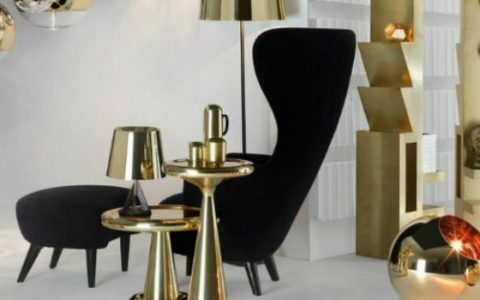 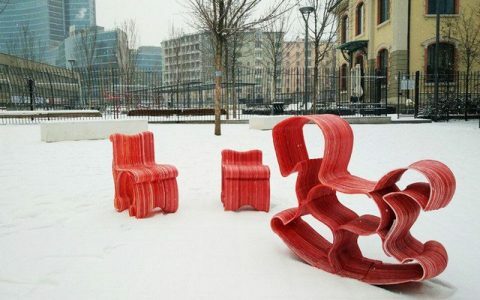 Dwell magazine was once mentioned “as a fine blend between sustainable design, architecture, and interior design” and one of the main responsible for the changes in the design industry. 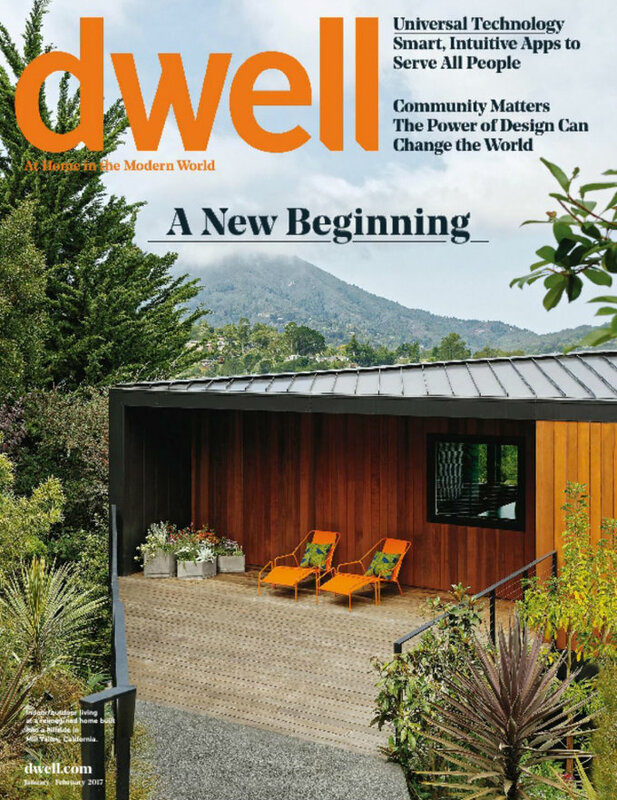 With an appealing design and an excellent source of information, Dwell is an easy-to-read magazine that will gently guide you into the most exquisite interior designs worldwide. 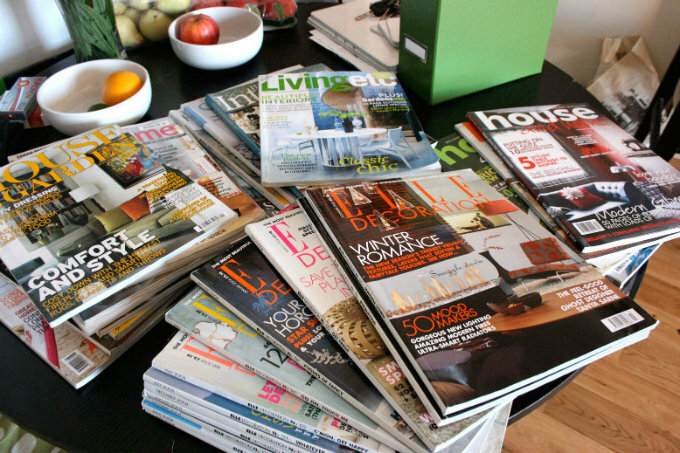 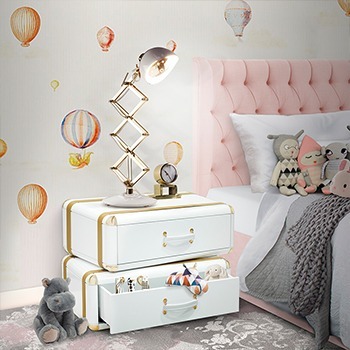 Everyone knows the Elle Decor magazine and this is one of the good reasons why it is listed on this Top. 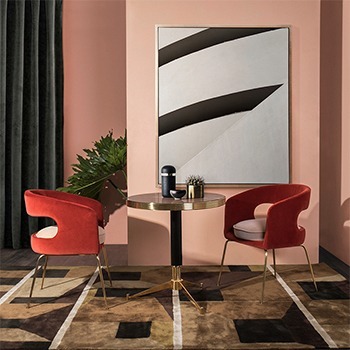 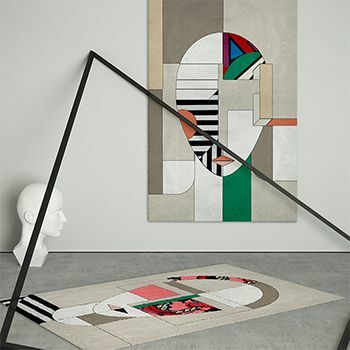 Since 1989, with a fresh and an international point of view, Elle Decor presents informative articles on interior design trends and architecture, interviews, shopping guides and so much more. 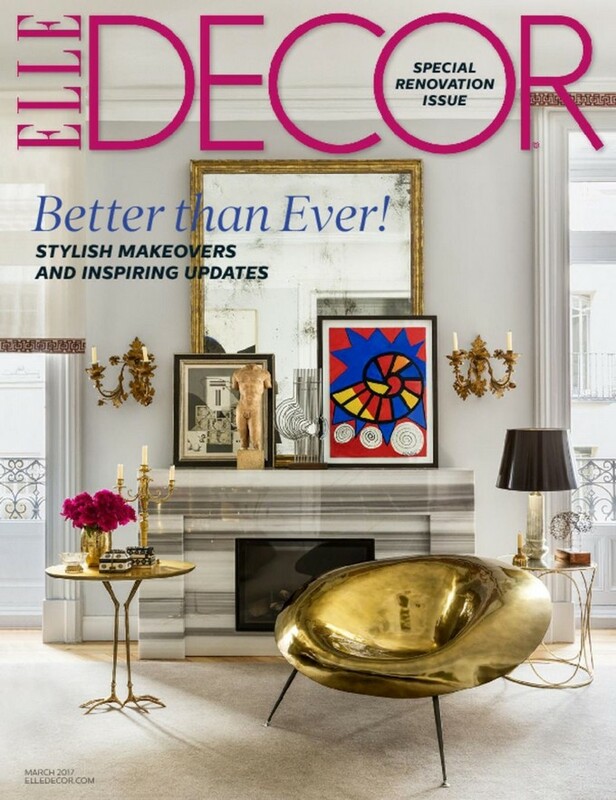 The aim of Elle Decor is to inspire their two million readers in order to make their world more beautiful on their daily lives. 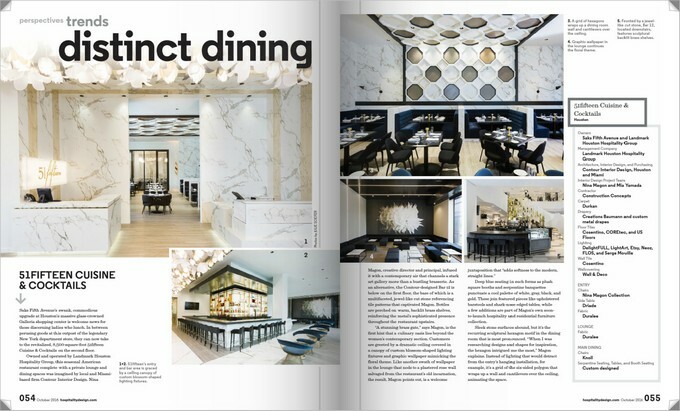 Hospitality Design is a commercial interior design magazine since it focuses on the hospitality design. 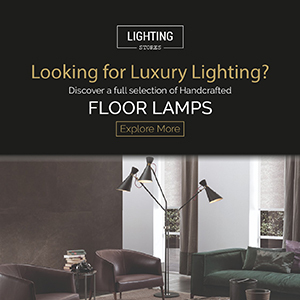 The magazine is designed to address the best information to all professionals in the field of architecture, decoration, interior design, hospitality industry and so on. 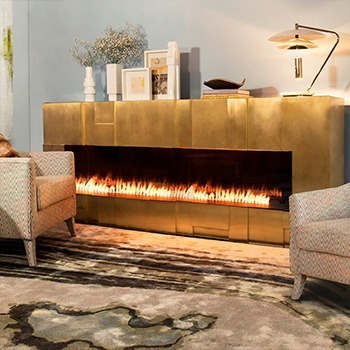 Hospitality Design hosts many coveted events throughout the year, including HD Summit, HD Expo, HD Americas, HD Awards, NextGen Forum, Platinum Circle Gala, and CitySCENE. 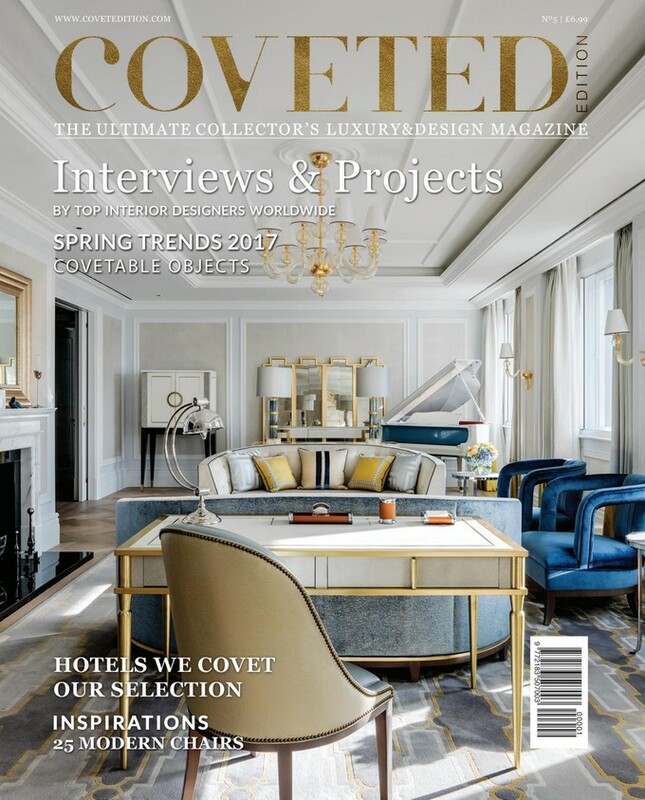 Is a must read magazine for those who are looking for Spring trends for the best contract projects.